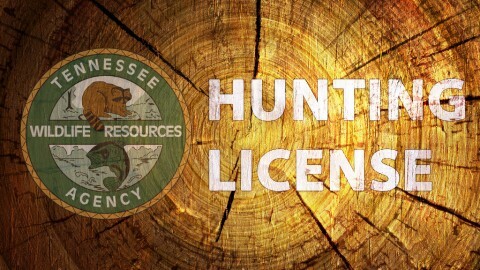 Nashville, TN – The Tennessee Wildlife Resources Agency is welcoming comments for its 2020-22 fishing regulations. This is an opportunity for the public to share ideas and concerns about fishing regulations with TWRA staff. The comment period concerning fishing regulations will be open from Monday, April 1st through Tuesday, April 23rd, 2019. 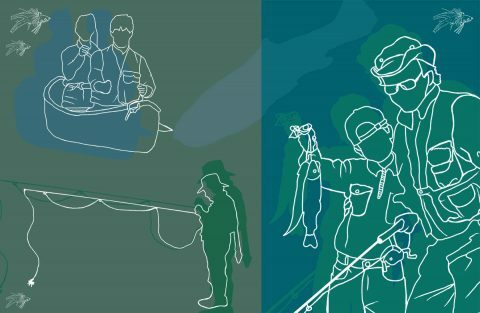 TWRA asks the public to share ideas and comments for 2020-2022 fishing regulations. Nashville, TN – The Tennessee Wildlife Resources Agency (TWRA) and the Tennessee Fur Harvesters are hosting a pair of free trapper training camps in different regions of the state this winter. The first camp is at TWRA’s Buffalo Ridge Refuge in Humphreys County on February 22nd-24th. The second camp is at TWRA’s Hiwassee Refuge in Meigs County near the Hamilton County community of Birchwood on March 15th-17th. TWRA to host two free trapper training camps this winter. One at the Buffalo Ridge Refuge and the other at Hiwassee Refuge. Nashville, TN – The Tennessee Wildlife Resources Agency (TWRA) is launching a new smartphone app, “TWRA on the Go,” with enhanced features to make it easier to hunt, fish, boat, and enjoy wildlife. 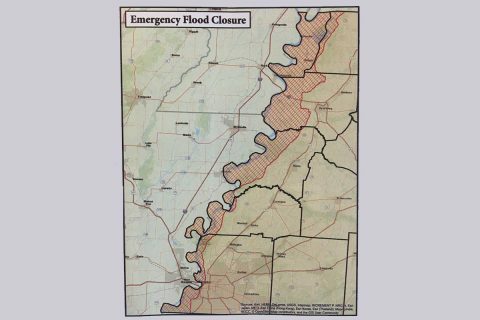 Jackson, TN – Due to high waters in the Mississippi River Floodwaters Zone, the Tennessee Wildlife Resources Agency has announced the closure of all big game hunting in the zone, effective Sunday, January 6th, 2019. The Mississippi River stage has reached 34 feet at the Caruthersville, MO gauge. 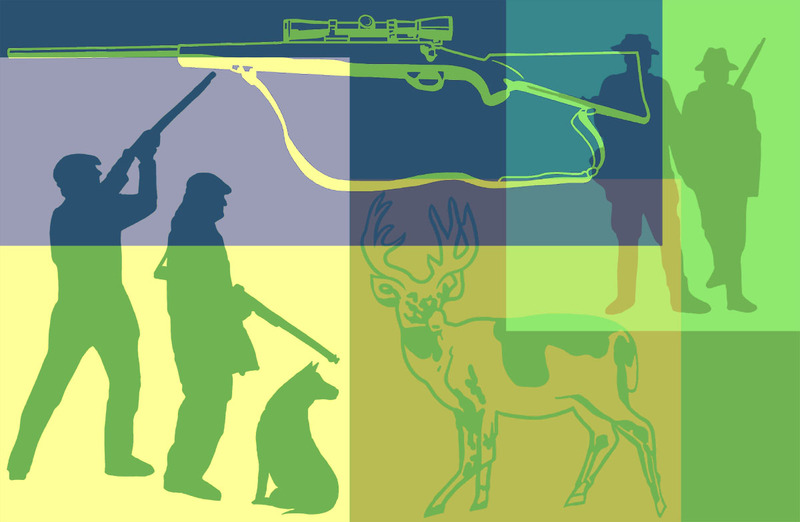 In accordance with Proclamation 16-45, all big game hunting is closed immediately in the Mississippi River Floodwaters Zone. The zone will remain closed until the Mississippi River state falls to 32 feet at the Memphis gauge. 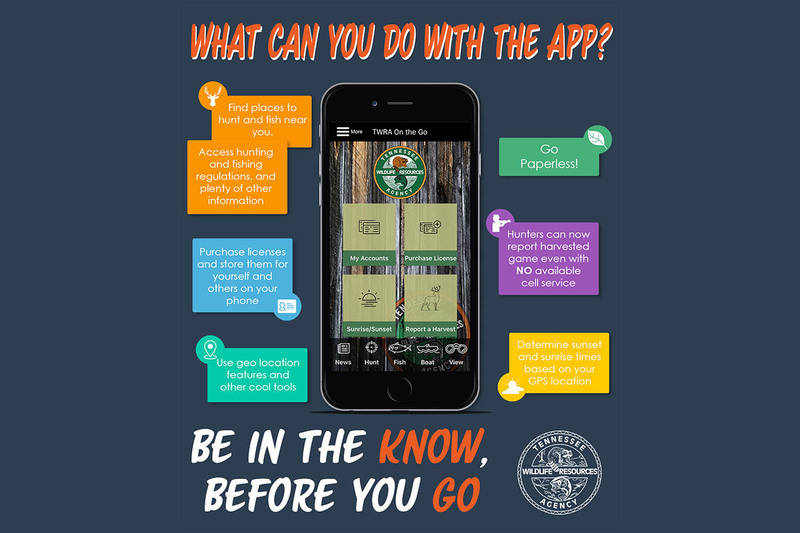 Nashville, TN – The Tennessee Fish and Wildlife Commission (TFWC) has made regulatory changes in response to the confirmation of chronic wasting disease (CWD) in deer in Fayette and Hardeman counties. The changes came at a special called meeting of the TFWC on Thursday (December 20th) at the Tennessee Wildlife Resources Agency headquarters. 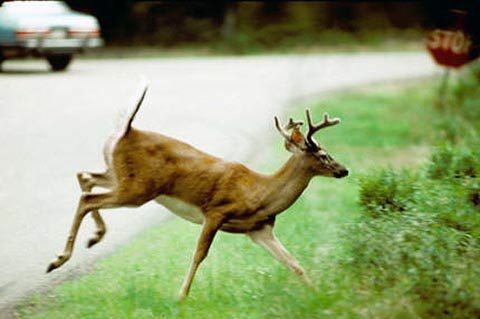 Nashville, TN – The Tennessee Wildlife Resources Agency (TWRA) is enacting the Chronic Wasting Disease (CWD) Response plan, following a preliminary positive detection of CWD in white-tailed deer in Hardeman County and Fayette County. 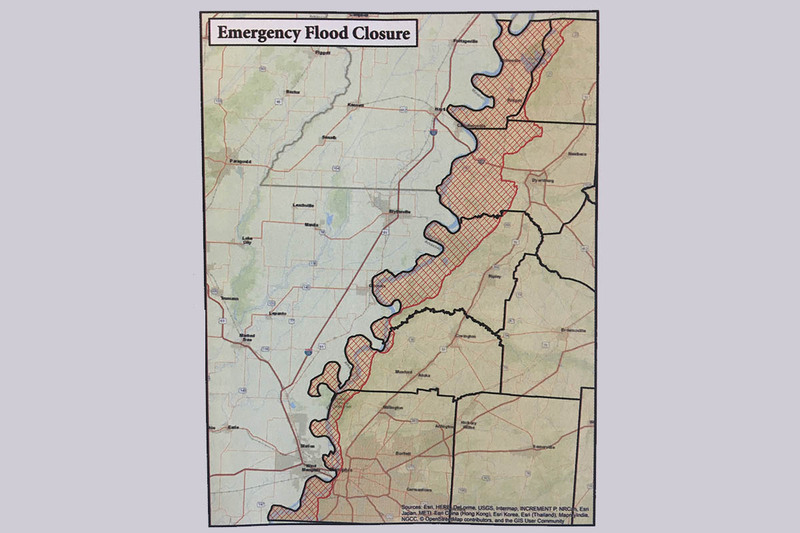 The response plan involves a coordinated effort between TWRA, Tennessee Department of Agriculture, and other partners. Seven deer in Fayette County and three in Hardeman County have preliminarily tested positive for CWD. Additional samples are being tested and the TWRA is actively trying to contact the hunters who harvested these deer. Nashville, TN – The Tennessee Wildlife Resources Agency (TWRA) says the 2018-19 statewide and Reelfoot Zone waterfowl hunting season started December 1st, 2018 and will continue until January 27th, 2019. Most goose seasons will continue through February 10th. In addition to the traditional waterfowl season, the sandhill crane hunting season also started December 1st. The second-year statewide season continues through January 27th while the southeast zone has a divided season from December 1st-January 17th and January 21st-27th.